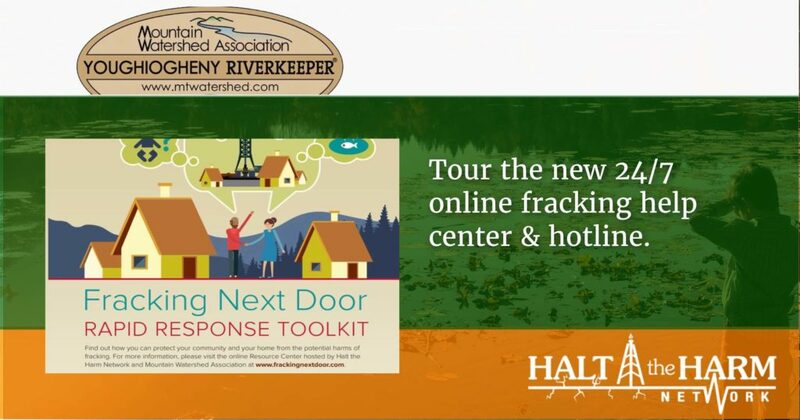 Do you want evidence from peer-reviewed research showing the health impacts of unconventional oil and gas drilling? Wouldn’t it be nice if all this research was accessible in one organized, searchable database? It is! 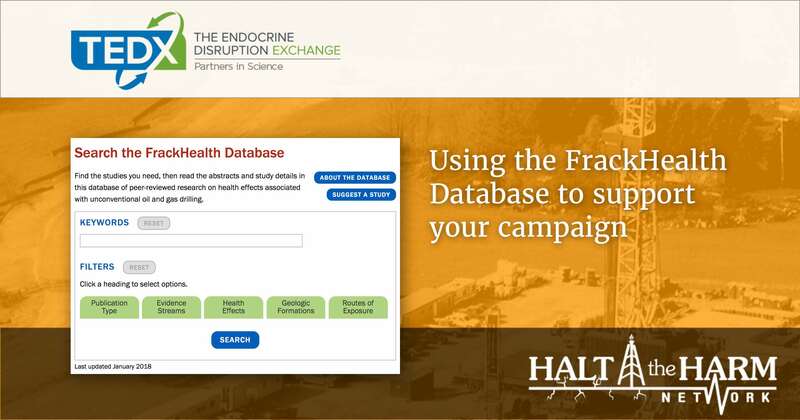 It’s a new tool by The Endocrine Disruption Exchange (TEDX) called the FrackHealth Database. 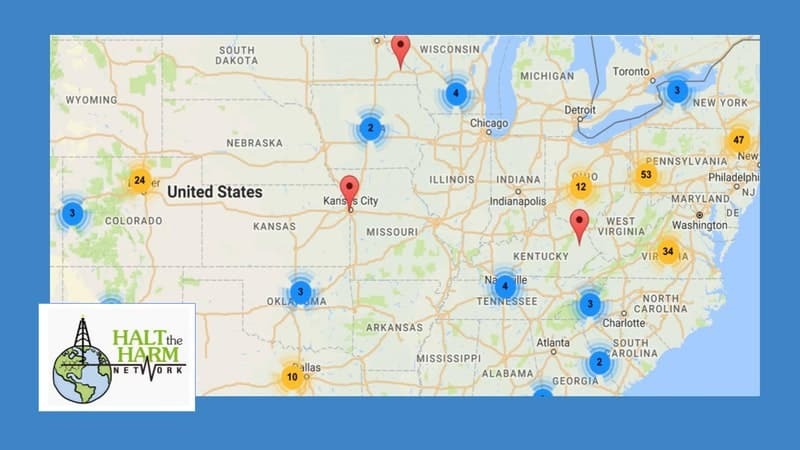 In this webinar you’ll learn how to use the database to quickly find research you need – plus you’ll see some examples on how to use this research in your campaigns when challenging industry or government dismissal of health concerns. Presented by Kim Schultz, Oil and Gas Program Coordinator for the Endocrine Disruption Exchange. 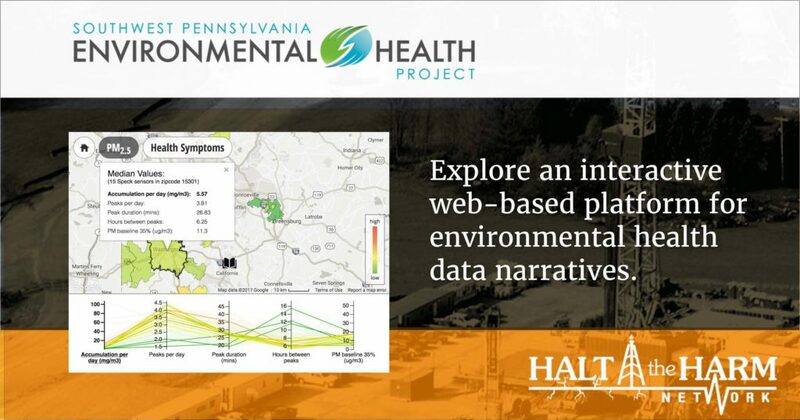 Kim studies the potential health impacts from exposure to chemicals introduced and released during oil and natural gas extraction and production. She has extensive experience aggregating, managing, and analyzing data from diverse sources. Kim has worked for TEDX in the Colorado office since 2009.